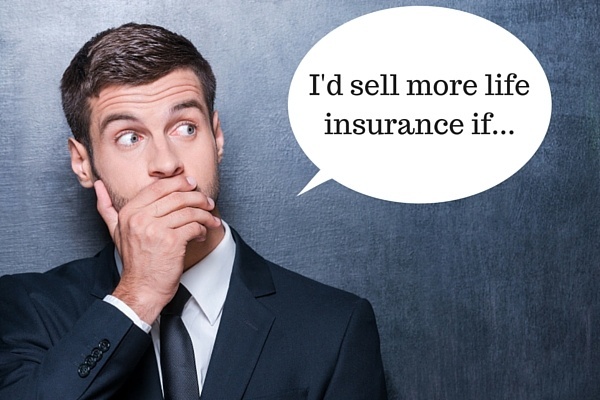 "I'd sell more life insurance if I could get in front of more people"
Leads & Prospects- Many advisors feel that they don’t have enough high quality leads. A great way to grow your lead base is to build a complete, targeted marketing strategy for your business. This could incorporate everything from cold-calling to social media. To grow your business you need to build your brand and identify a lead-capture and follow-up plan. Networking is another great way to grow your business. Find networking events in your area, get out there and mingle! A great place to start is your local chamber of commerce. They will usually have group meetings and networking events lined up throughout the month. Speaking of networking, remember to be social. Make sure your website and social pages are up-to-date and that you keep them current. People are more likely to take you seriously if your website is clean and easy to use. Having up-to-date social pages allows prospects to see how interactive you are and may lead to referrals. "I'd sell more life insurance if I knew how to better close the sale"
Closing the Sale - Closing more business will quickly help you sell more life insurance. Many advisors find this to be challenging. There are things that you can do to close more of your cases. Our first suggestion is to plan your approach based on the individual client. Instead of treating every client the same and having one single strategy, it's better to cater to individual needs. Knowing how to talk to specific generations can be immensely helpful. The pitch that might work for your 50-year-old client won't work on your 27-year-old client. Our second suggestion is to manage the expectation with your client. Take the time to find out what your client needs and what they expect from their coverage. Explain to them the underwriting and application process upfront and show them a range of prices instead of the showing them the lowest cost option. "I'd sell more life insurance if I had more time"
"underwriting didn't take so long,"
"the application process didn't take so long,"
"there was an online application process." Lucky for you, we can solve all of those issues and get you selling more in no-time by simply signing up for Vive! This award-winning, paperless online term insurance application software will take you 10 minutes or less to submit a case. All of the carriers are listed in the same place making it easier to run and compare quotes. After the 10 minute process, all you need to do is deliver the policy to your client. "I'd sell more life insurance if I could get cases closed and through underwriting quickly." "I'd sell more life insurance if I had more informative materials." Need More Sales Ideas & Informative Materials? Look no further. This blog is filled with both. BSMG.net has an entire content library filled with materials to help you grow your business and get in front of the right types of clients. The key to being a star in your industry is to stay on top of current trends and information. 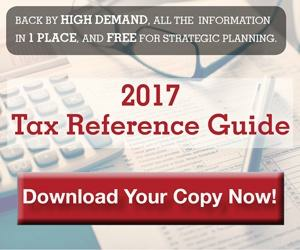 There are a lot of great resources brimming with information on industry knowledge and topics. Try signing up for email newsletters and following the publications you read on social media for access to new content. Build your own content library using free tools like Dropbox or Google Docs so that you have information ready when you meet with clients. Don't let these road blocks get in the way of selling life insurance. Although growing your business is a priority, doing the good and right thing for you client should always come first and selling clients life insurance could greatly impact the future of their family and loved ones. As this data is from our 2016 survey, we're curious if you've experienced any changes since then? Please comment below!